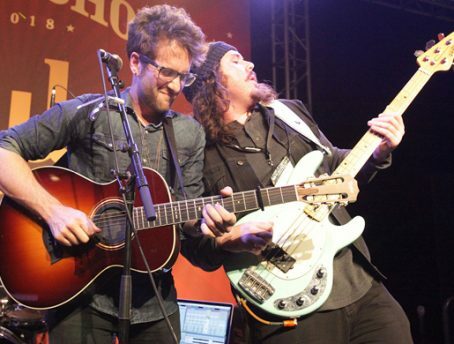 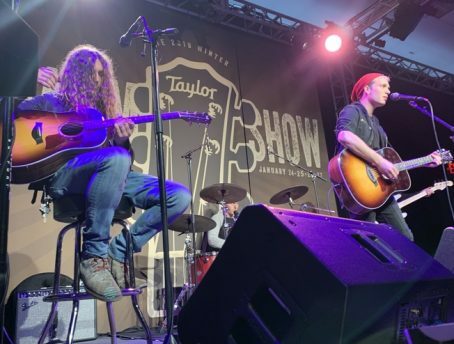 Colin joined the Taylor Guitars team in July of 2017 after moving to Southern California from his hometown of Denver. 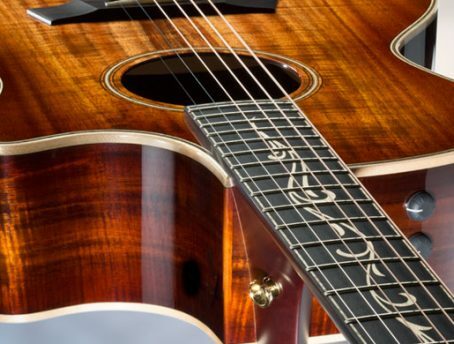 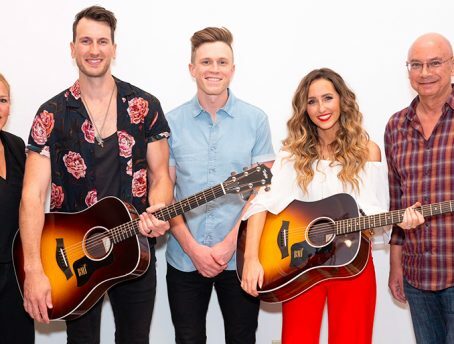 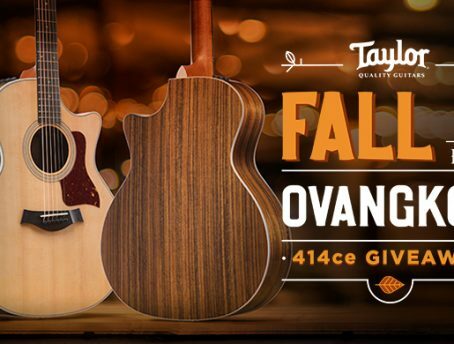 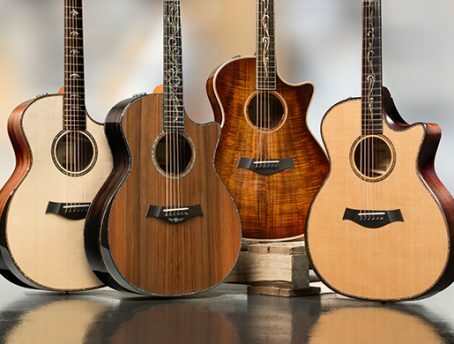 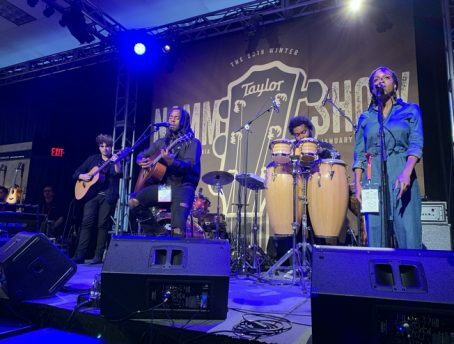 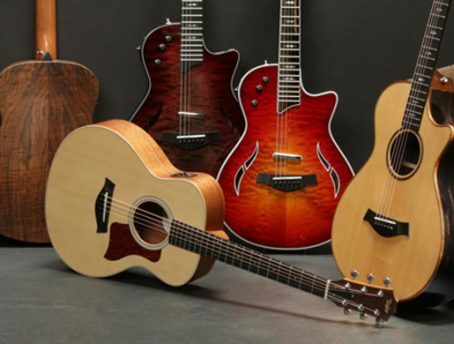 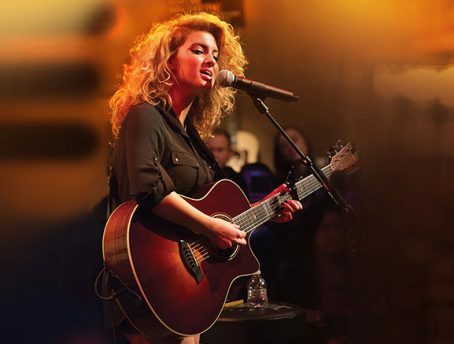 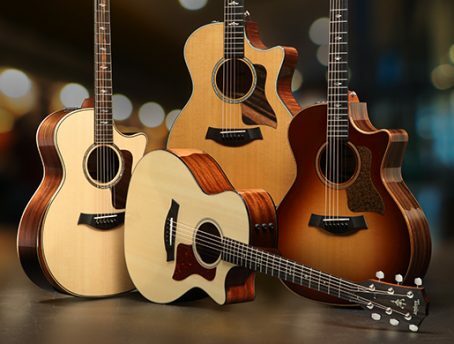 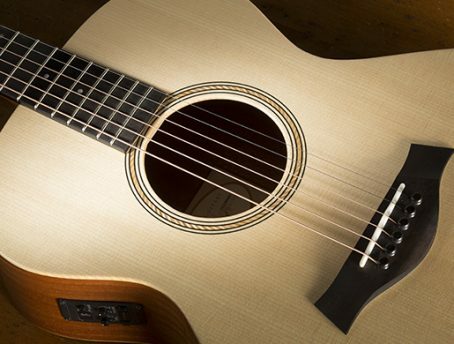 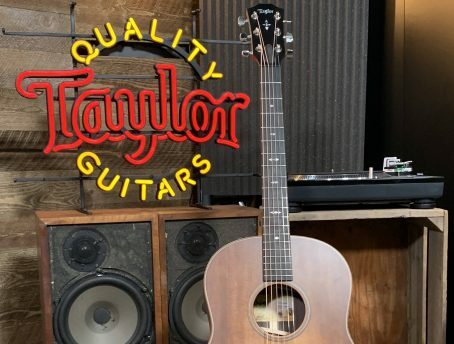 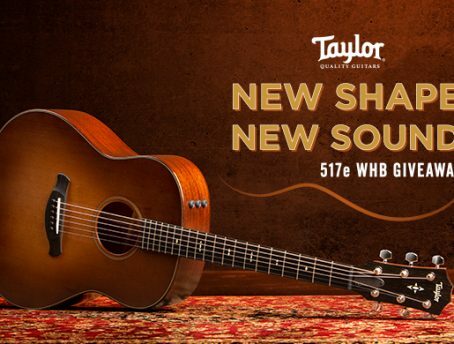 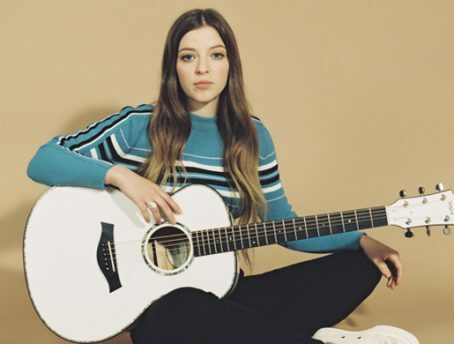 For Taylor, Colin writes about emerging artists, new innovations in acoustic guitars, and other music-related topics, while also helping to guide content design and development for Wood&Steel and TaylorGuitars.com. 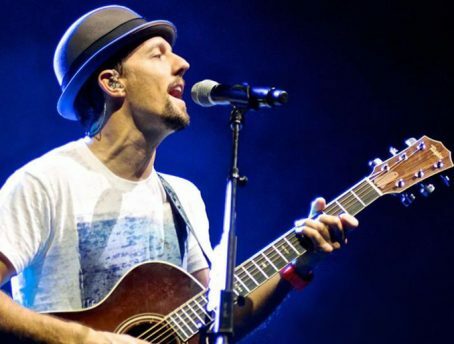 He divides his precious spare time between traveling with his wife, herding his two dogs, and writing and editing fiction. 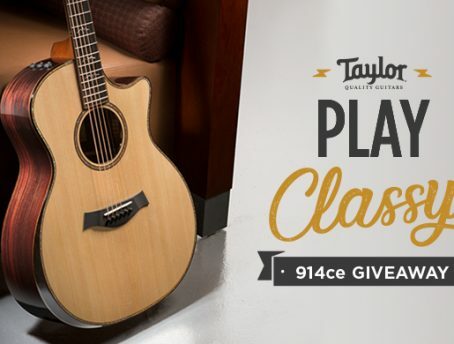 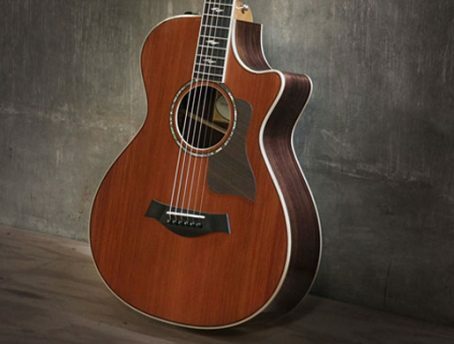 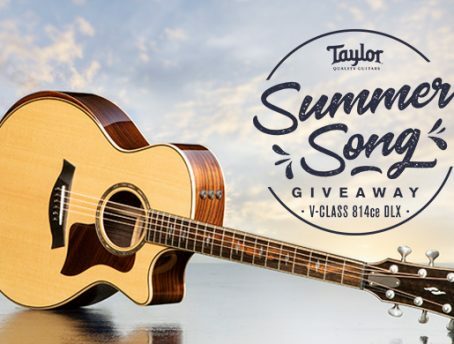 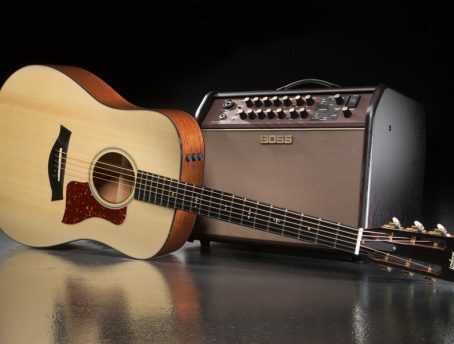 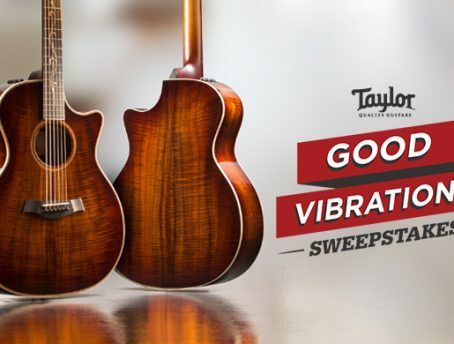 Win a V-Class K24ce in the Good Vibrations Sweepstakes!